Yep, they've done it. Finally. Relax. 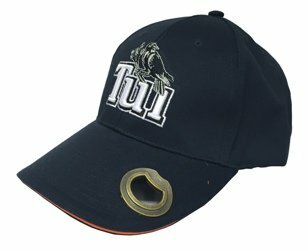 Those of you who never mastered the art of opening bottles by hand, elbow, teeth or eye socket, this Tui Cap Bottle Opener is just for you.